There will be situations when you want apply the dynamic pricing discounts after the customer enters a valid coupon code. 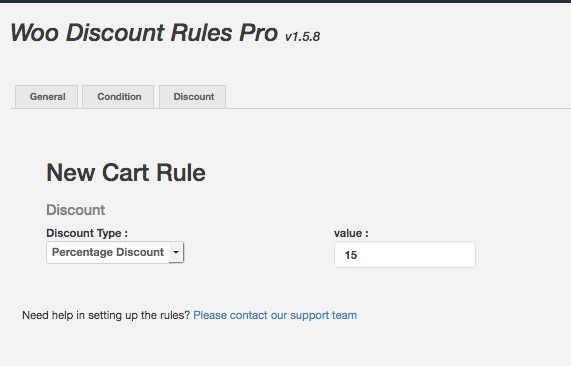 WooCommerce Discount Rules normally apply the matching discount rules automatically. Most of the store owners would prefer to offer the dynamic discount rules this way. What you will need to do this? 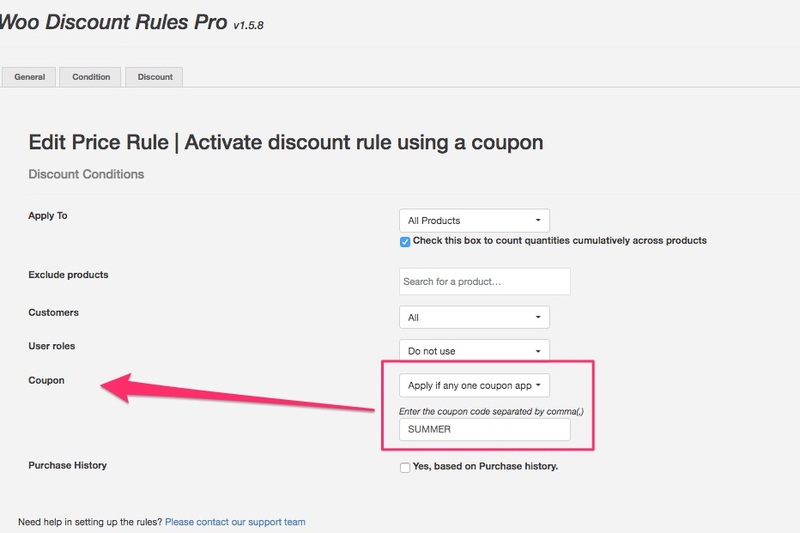 WooCommerce Coupons - The default feature... You need this to create a dummy coupon code. Let's first create a coupon code with a 0 discount. Since the plugin will dynamically apply the discount amount, the coupon code should be created a with a 0 discount. Otherwise, customer would end up getting more discount! 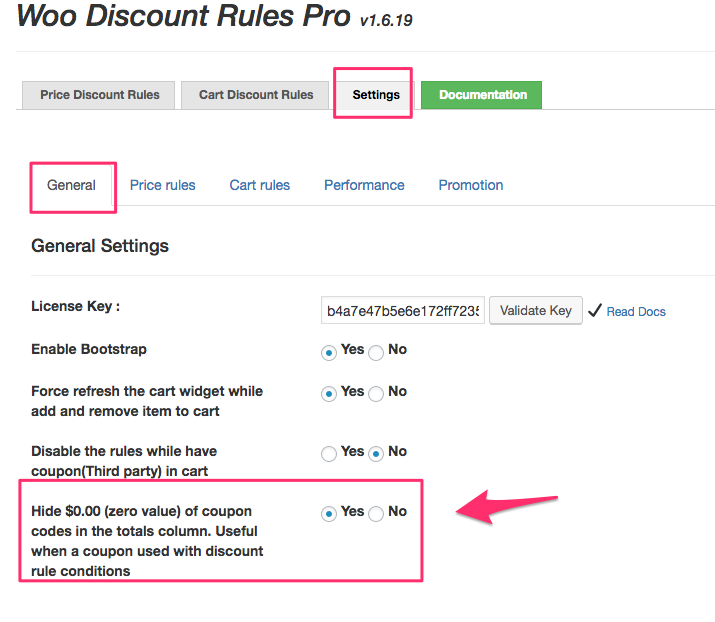 "Discount type" field is set to: "Percentage discount"
Coupon amount is set to "0"
Now, go to the WooCommerce -> Woo Discount Rules -> Price rules tab. 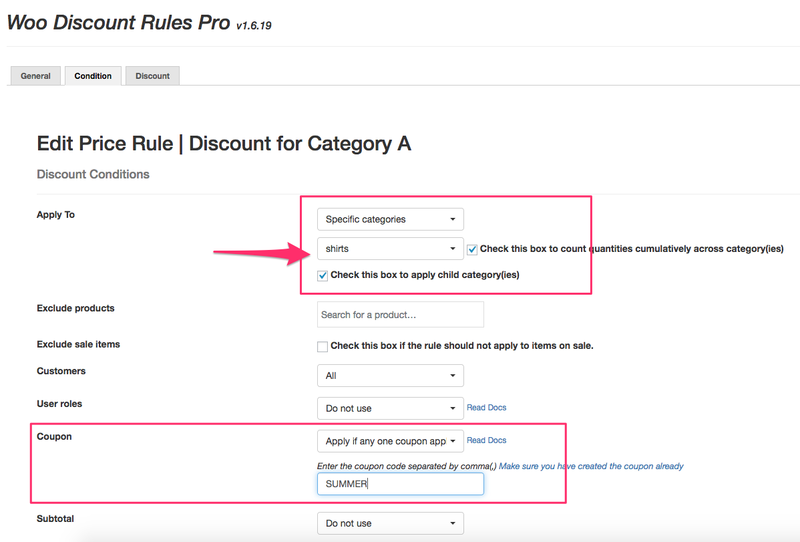 Click "Add New" to start creating the discount rule. Choose the "Quantity based by product/category and BOGO Deals"
Note: Do Not Choose 'Dependant product based rule', hence coupons cannot be used in Dependant product based rules. 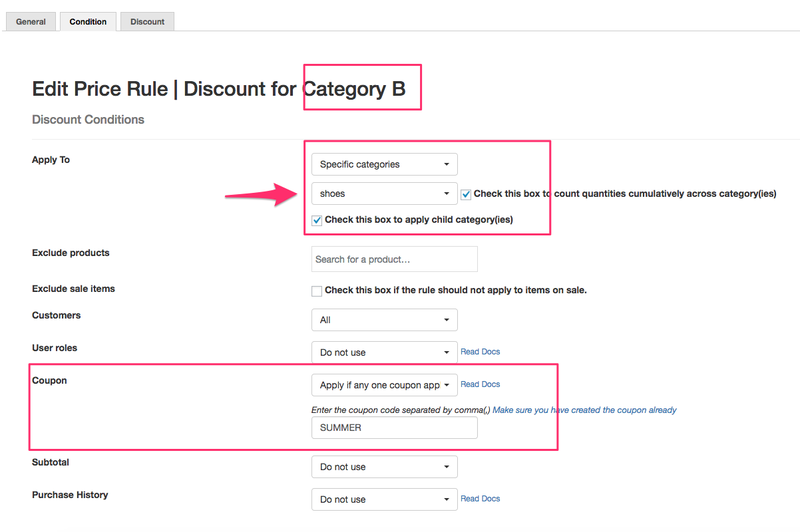 You have the option to apply the discount to All Products, Specific Categories, Specific Attributes or Selected Products. Choose the "Specific Categories" and select the category(ies) you wanted. Click "Add Range" and set it to apply from 1 quantity itself. So that it applies for any quantity. 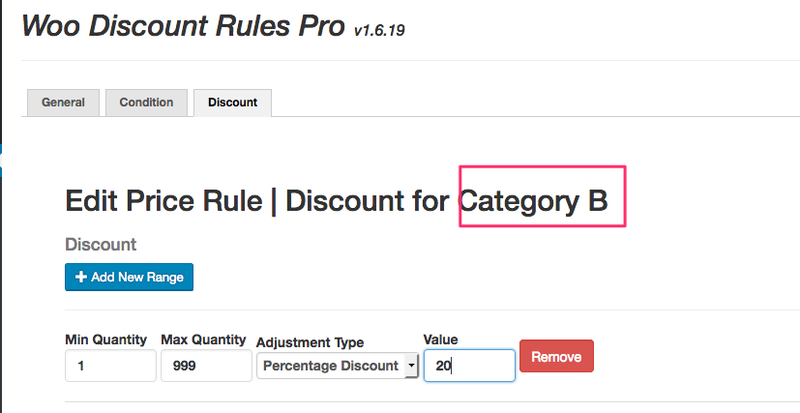 Now that we created the rule for "Category A"
Repeat the same steps by "Creating another rule for Category B"
Start by creating a New Rule under the Price Based discount Rule tab. Conditions are almost similar. What changes here is the category. 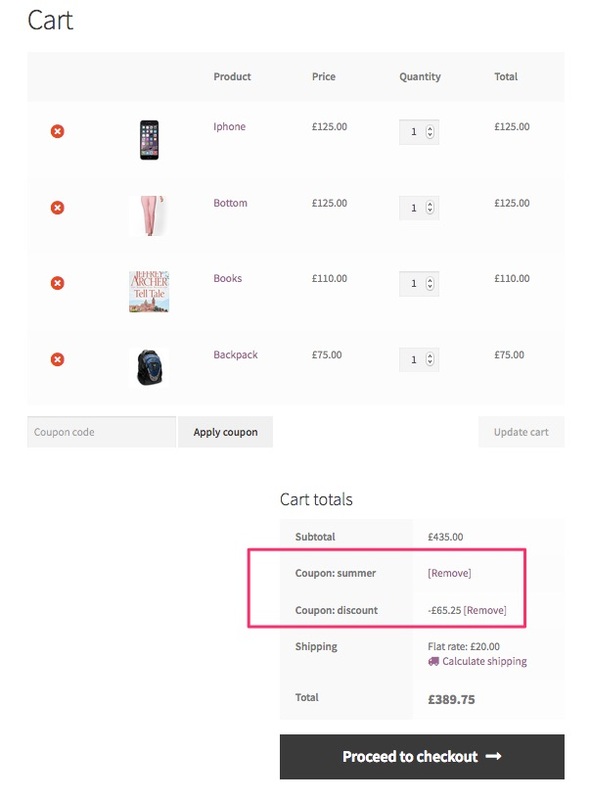 Here is a screenshot showing both discounts activated with "two different discounts" using the "one coupon code"
When the customer enters the coupon code "SUMMER", he would get a 10% discount on all products he purchases. Well, the above example is based on the product price based rule. Now, let us see how to do this with a cart based rule. Sometimes, you wanted to provide a discount like: "Buy more than 4 quantities from Apparel category and apply a coupon "SUMMER" and get 15 % discount." 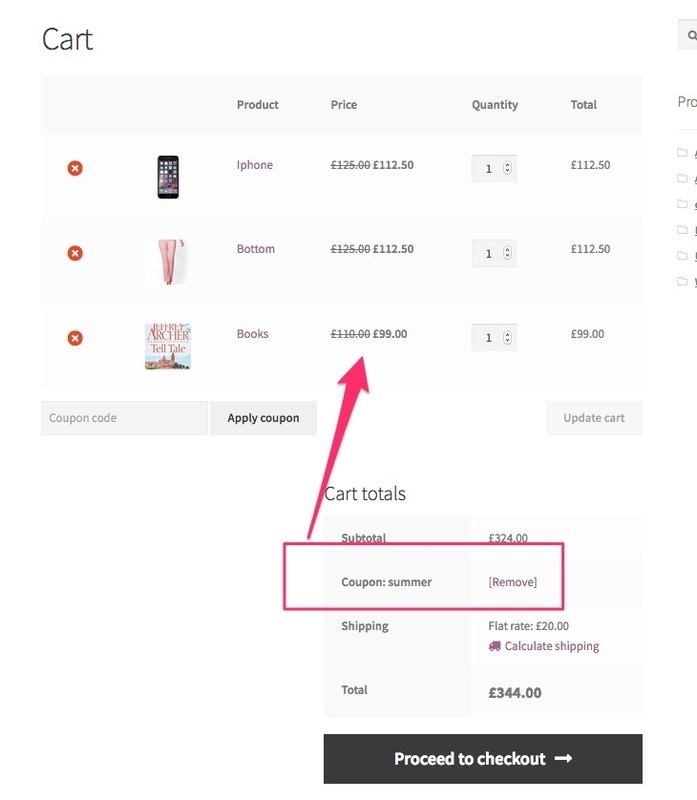 Go to WooCommerce -> Coupons and create a coupon code with the name "SUMMER"
NOTE: You can add other conditions as well. Like Subtotal at least. The rule will apply when the conditions you have set meets. 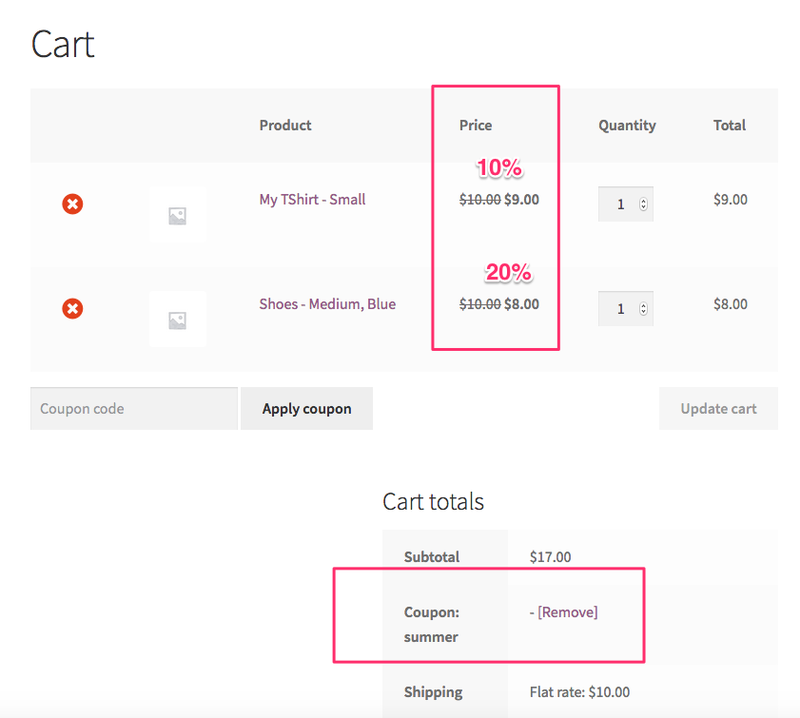 This would apply a 15% discount when customer purchases at least 4 quantities from the Apparel category and then applies a coupon code "SUMMER"
When you are creating Product discount, with a Coupon code with our Discount plugin check for this settings is set to No. 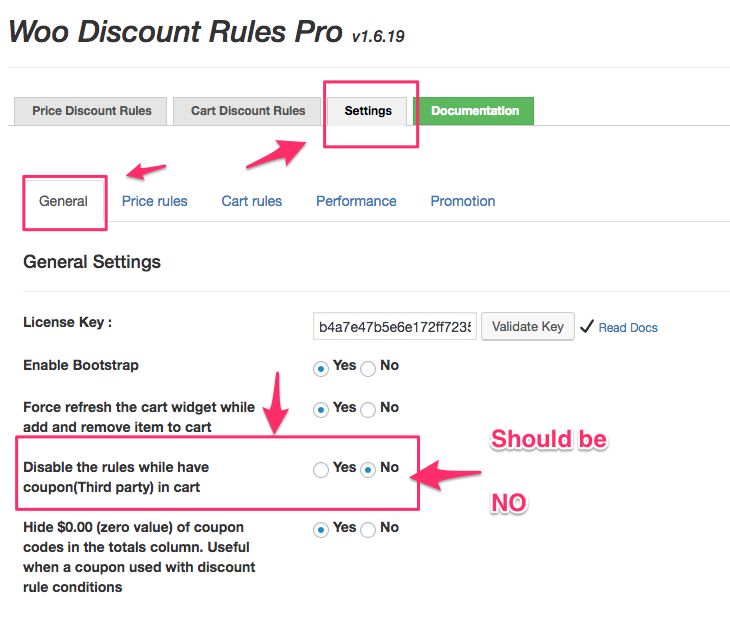 Woo Discount Rules -> Settings -> General -> Disable the rules while have coupon(Third party) in cart --> No. 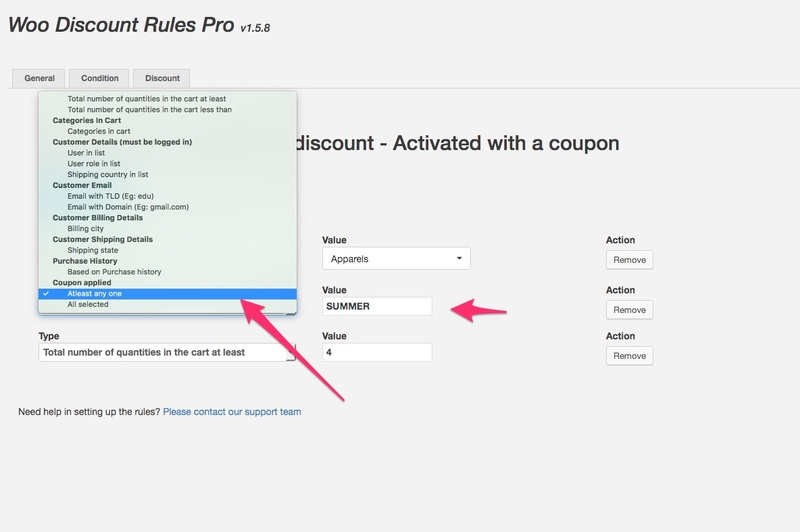 Since we create a dummy coupon to activate the rules, the coupon would show up with a zero value (0.00). Set the switch "Hide $0.00 value of coupon codes in totals column" to YES.